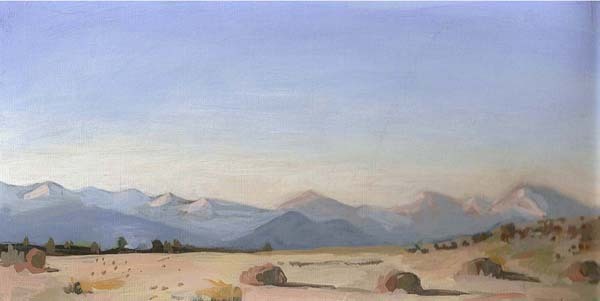 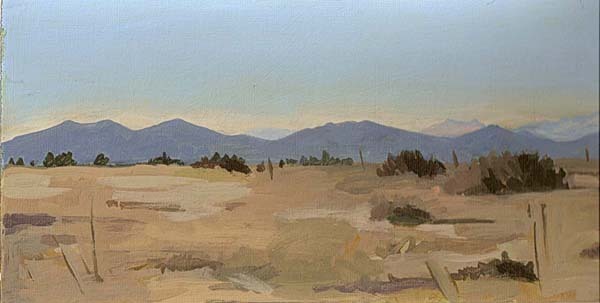 The paintings on this page were all done in National, State or County parks. 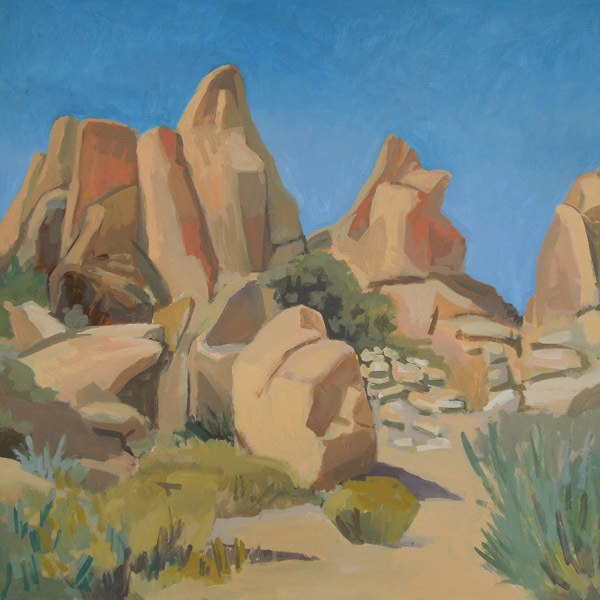 I will donate a minimum of 10% from any sale of these park paintings to the supporting Park Association or Park Foundation. 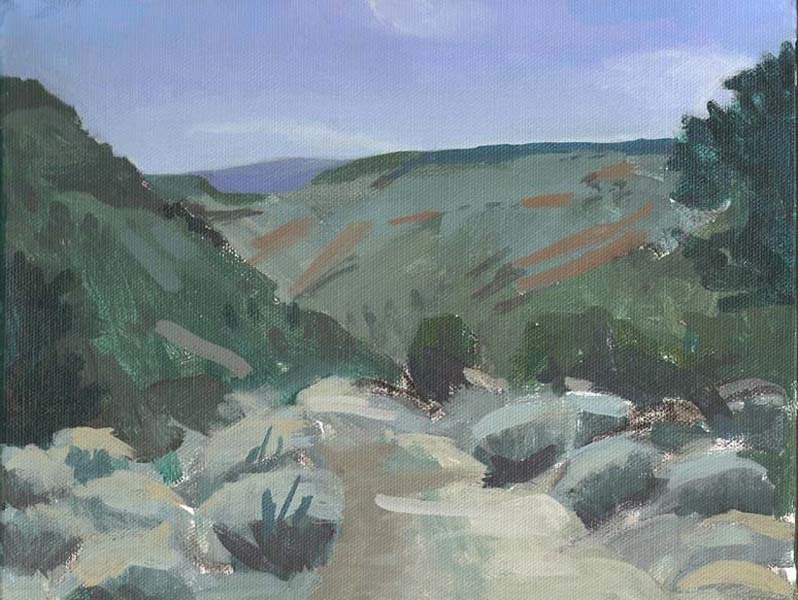 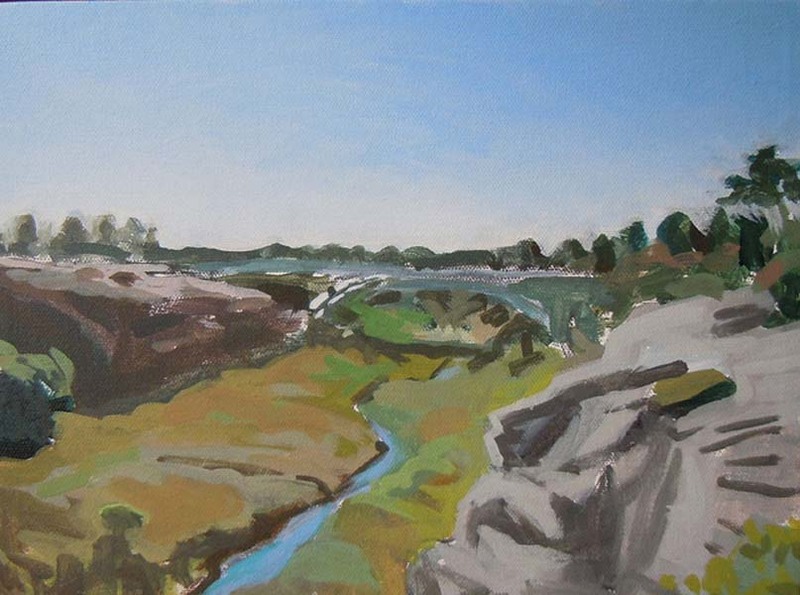 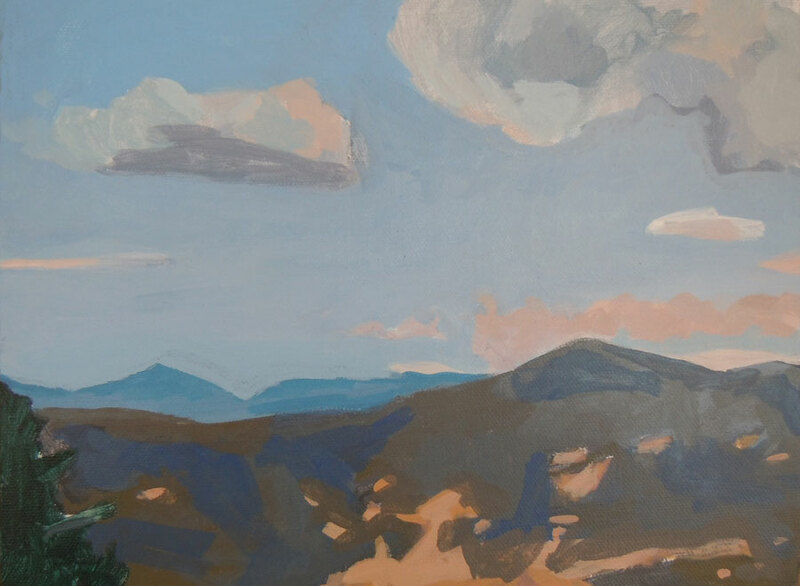 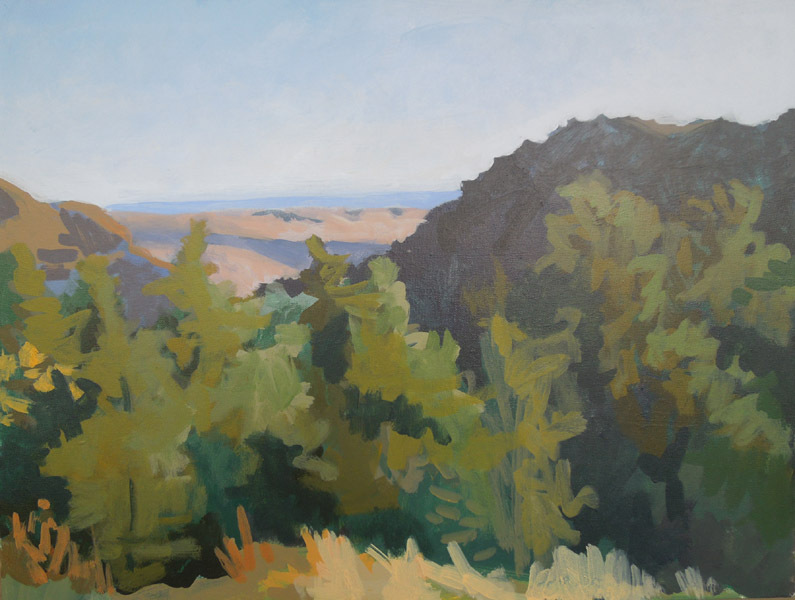 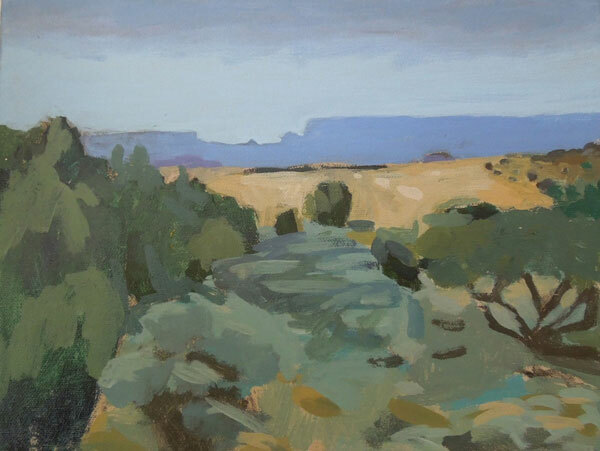 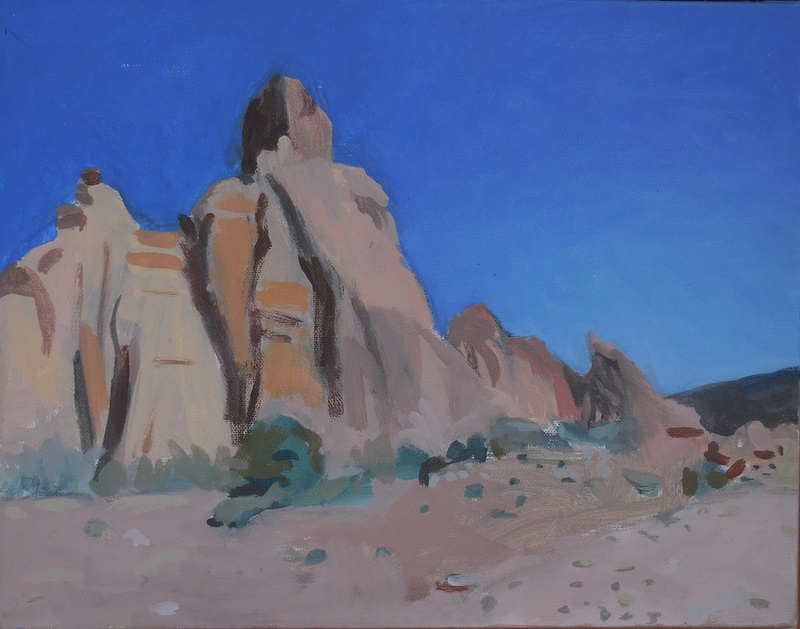 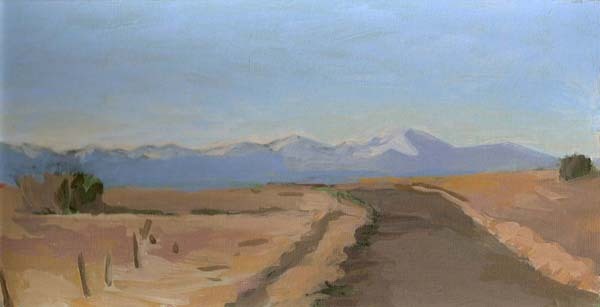 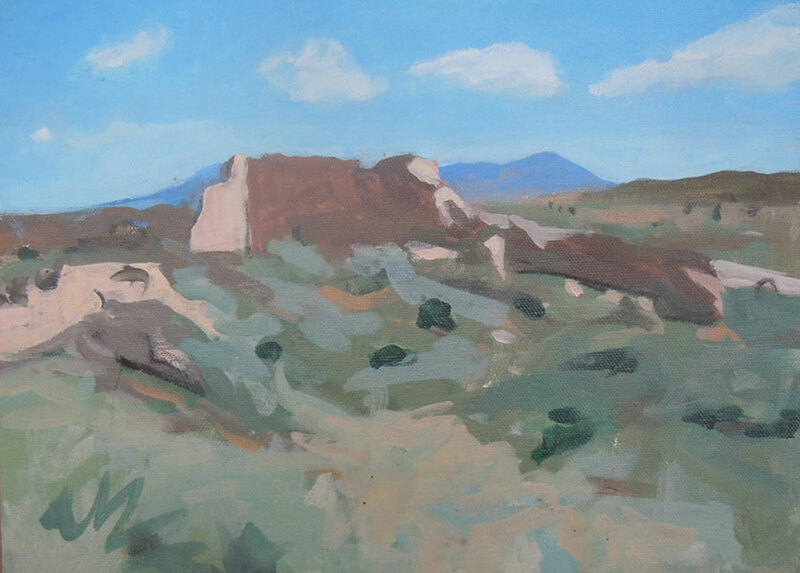 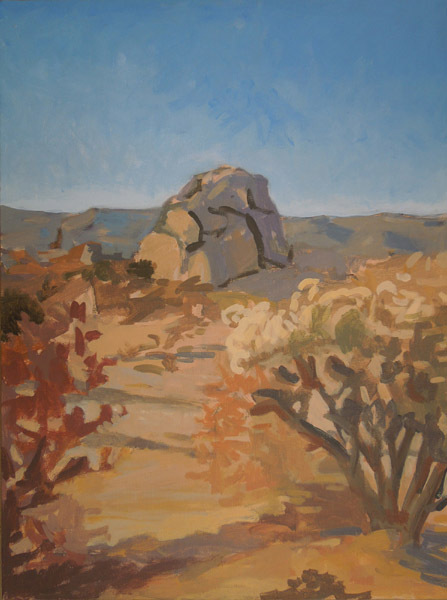 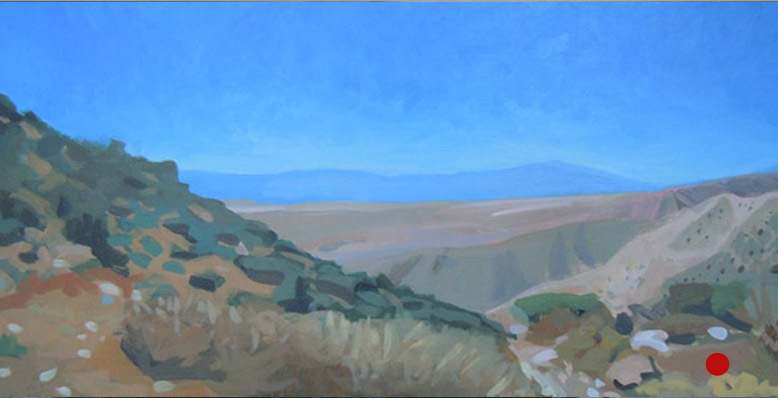 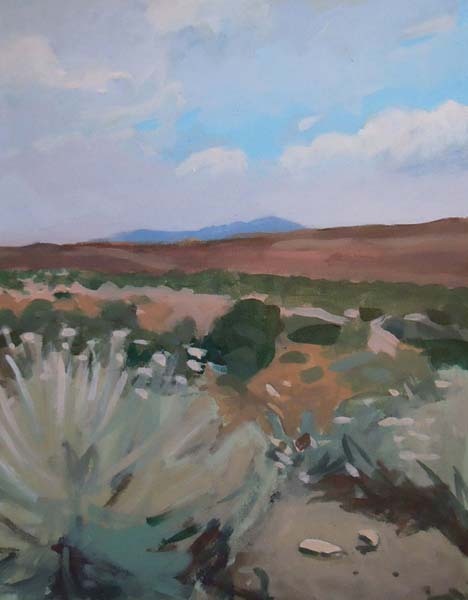 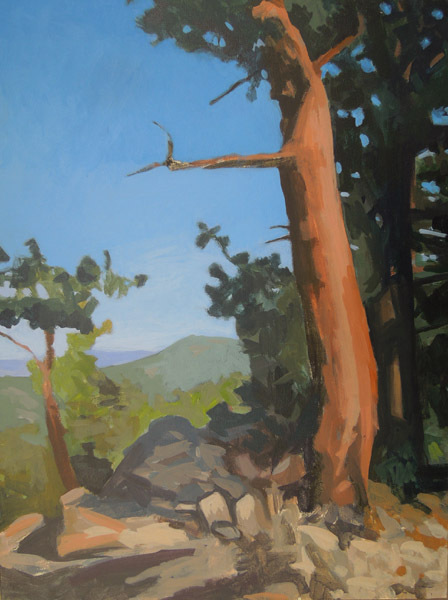 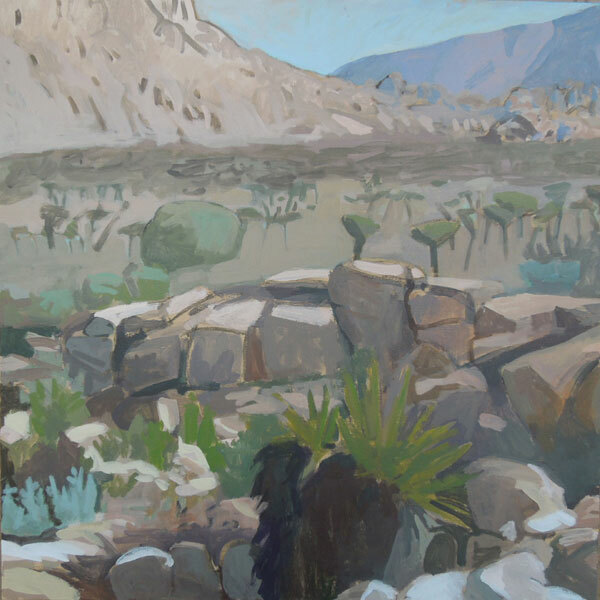 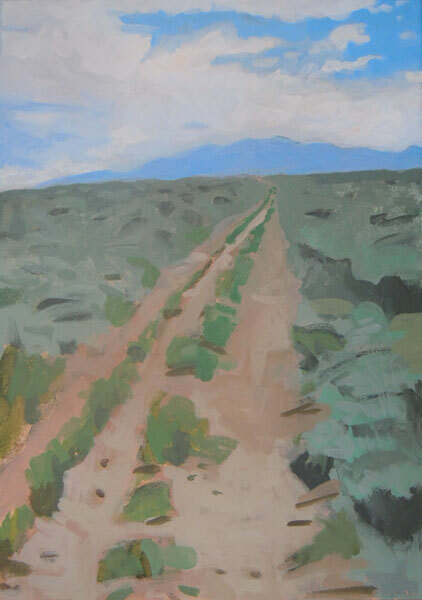 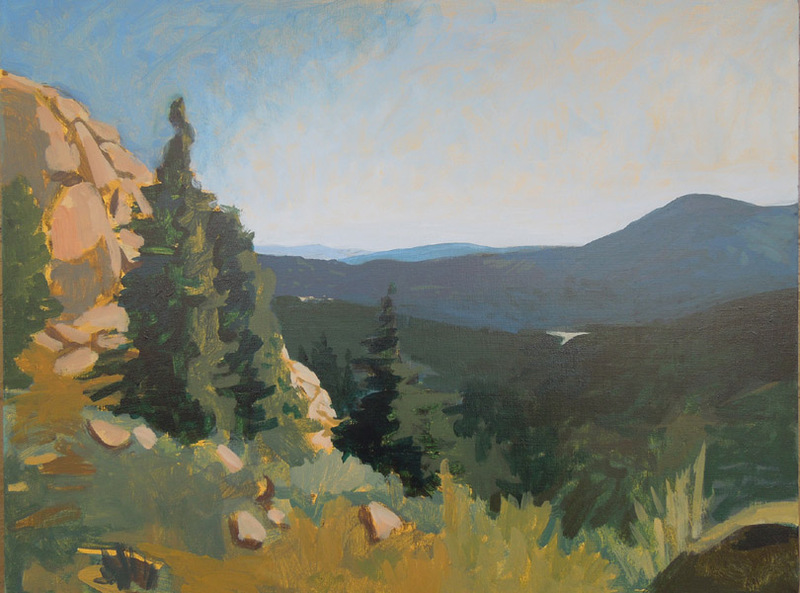 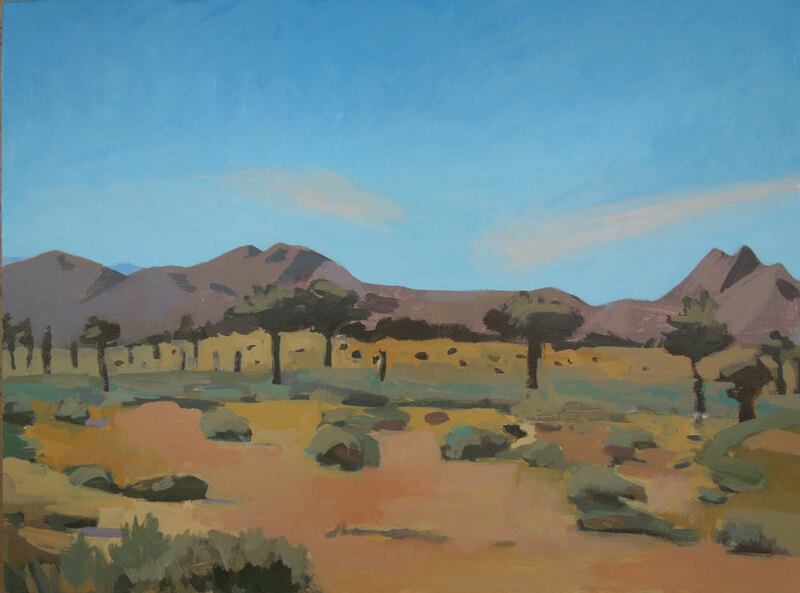 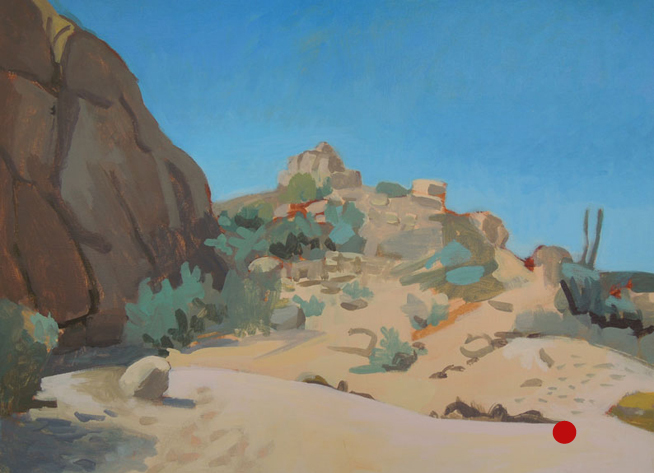 In 2013 I donated $55 to the Wilderness Society to help maintain Utah Wilderness after selling some paintings of the San Rafael Swell and Eastern Utah. 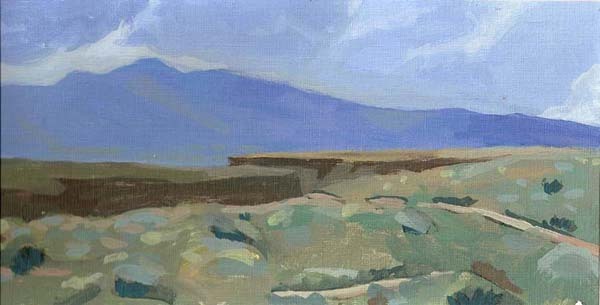 Click on an image below to see a larger version, title and information. 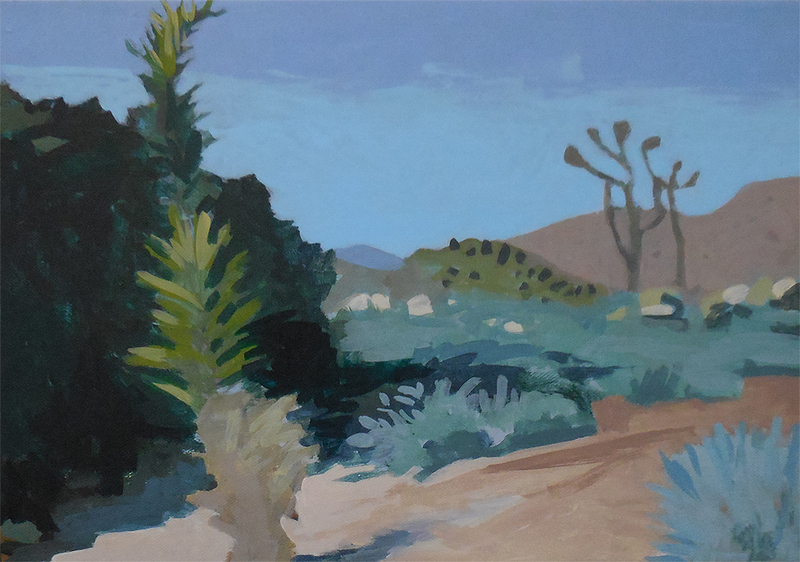 For inquiries about the paintings or pricing email me or visit my store on etsy.